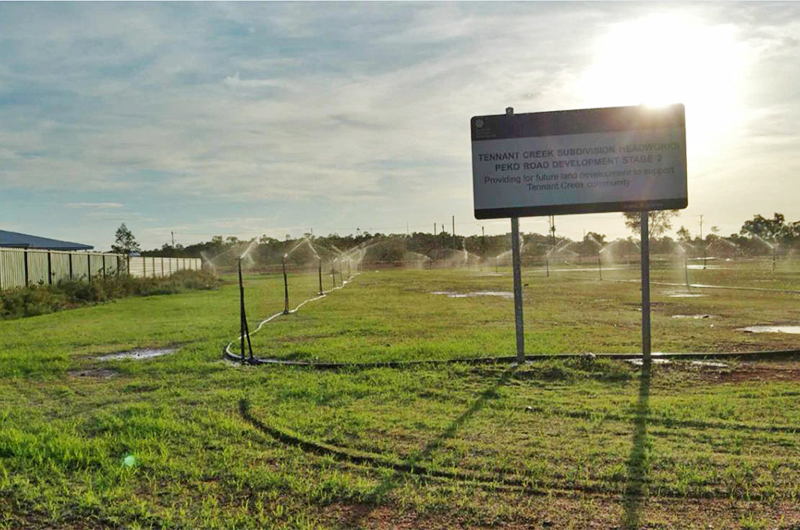 The Department of Lands, Planning and the Environment has almost completed the construction of two sub-divisions in Tennant Creek – one industrial at Udall Road and one residential at Peko Road. The Alice Springs Community Corrections Work Crew is due to recommence in February with the recruitment of a crew Site Supervisor. 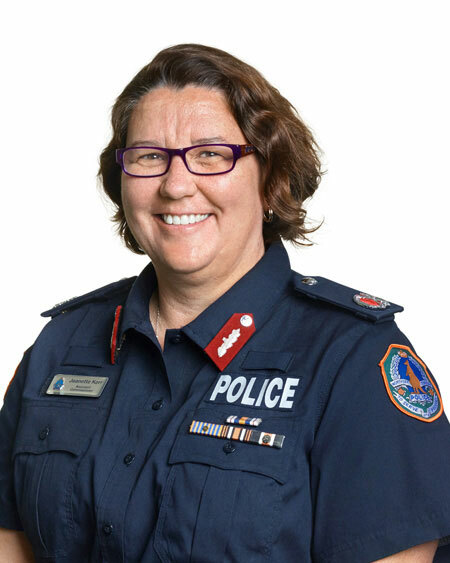 Ms Jeanette Kerr has taken up the role of Assistant Commissioner for the regional and remote areas outside of the Darwin Region. 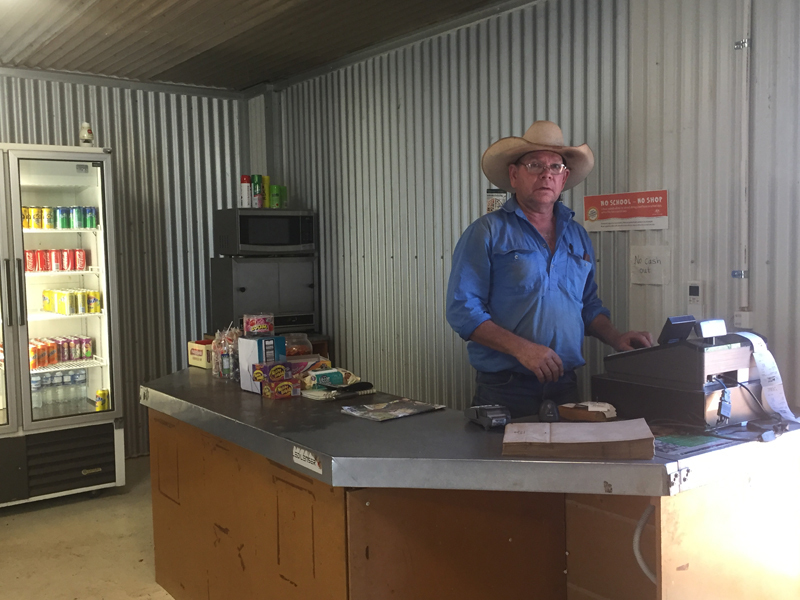 A remote general store in Central Australia is keeping cool with help from the Indigenous Business Development Program (IBDP). 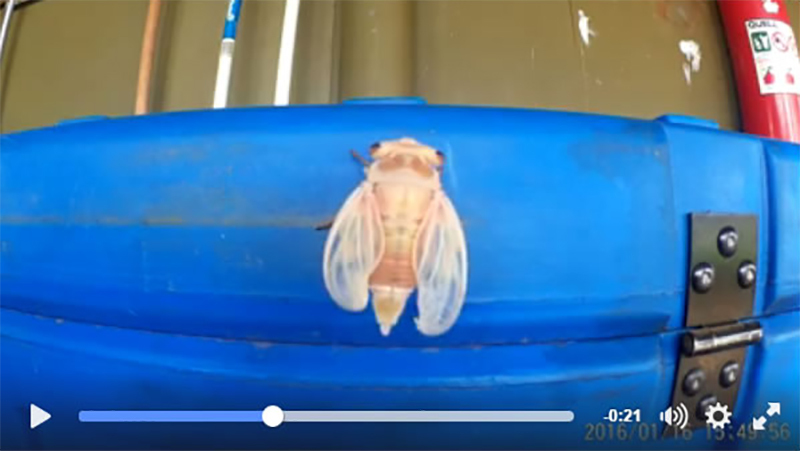 On January 16, Parks and Wildlife Commission of the NT (PWCNT) Senior Ranger, Mark Anderson, shared a time-lapse video on Facebook showing a cicada shedding its nymph exoskeleton to become an adult. It was a golden night for the Northern Territory at the prestigious Qantas Australian Tourism Awards, with local tourism operators winning three gold medals at the gala event in Melbourne. 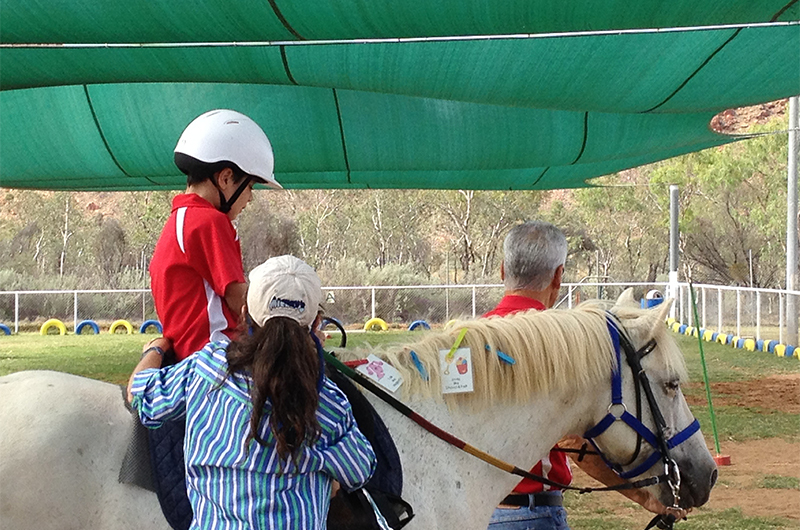 Northern Territory Government tourism infrastructure grants have recently been awarded to two Central Australia projects. The coordinated after-hours youth service in Alice Springs has transported 2,463 young people from the Alice Springs CBD to safe locations since the service commenced on 2 November 2015.